The battle over gun control has spread to credit cards, rental cars, hotels, and software security. On Thursday, a major bank and the largest rental car company in the U.S. announced they were ending business partnerships with the National Rifle Association, citing pressure from customers in the wake of the Florida school shooting that left 17 dead. Major hotel companies also have eliminated affiliations with the NRA in the aftermath of previous school shootings. On Thursday afternoon, the First National Bank of Omaha tweeted that “customer feedback has caused us to review our relationship with the NRA,” and that it would not be renewing its contract to produce NRA-branded Visa cards. The First National Bank of Omaha is one of America’s 15 largest credit card issuers (as well as a 2017 multi-state winner of MONEY’s Best Bank in Every U.S. State). The NRA-branded cards had offered perks like 5% cash back on gas and sporting goods purchases, as well as $40 statement credits for new customers, the (Omaha) World-Herald reported. Later on Thursday, Enterprise Holdings, which runs the Enterprise, Alamo, and National rental car brands and has the industry’s largest fleet and highest revenues, also announced it was cutting ties with the NRA. Enterprise’s social media team replied to well over 100 tweets on Thursday night with some variation of a message saying that all three of its brands would stop offering a discount for NRA members next month. Story Update: On Friday, after MONEY initially published our story, the software Security company Symantec also announced that it is ending its business partnership with the NRA. The moves come after an outpouring of anger and grief over America’s mass shooting epidemic, with much of that frustration aimed at the gun-rights lobby and the NRA—and, by extension, any businesses that support the NRA. 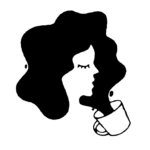 On Tuesday, the progressive site ThinkProgress published a list of companies that offer discounts to NRA members, thereby making membership in the group, which “opposes nearly all gun safety legislation,” more attractive. The list includes household names such as Hertz, FedEx, TrueCar, and Allied Van Lines. It had also included the First National Bank of Omaha, Enterprise, Alamo, and National before these brands severed ties with the NRA. The Wyndham and Best Western hotel companies similarly came under pressure to end their discount programs for NRA members in early 2013, right after the Sandy Hook school shooting that left 26 children and adults dead. Both hotel companies no longer offer such discounts and are not corporate partners with the NRA, as their social media teams said in replies to countless tweets lately. While gun-control supporters are applauding Enterprise and the First National Bank of Omaha, some gun-rights activists say they will boycott these companies because of their stances against the NRA. Gun owners with accounts at First National “will be giving strong consideration to moving their accounts to a bank that hasn’t bowed to political pressure,” Rod Moeller, the director of government affairs for the Nebraska Firearms Owners Association, told the World-Herald. “This is a bold move for First National of Omaha but also a risky one because passions burn so hot on both sides of the topic of guns,” Matt Schulz, the senior industry analyst at CreditCards.com, said in a released statement. The NRA has made no statements related to the decisions made by Enterprise and the First National Bank of Omaha, and has not replied to a request for comment. 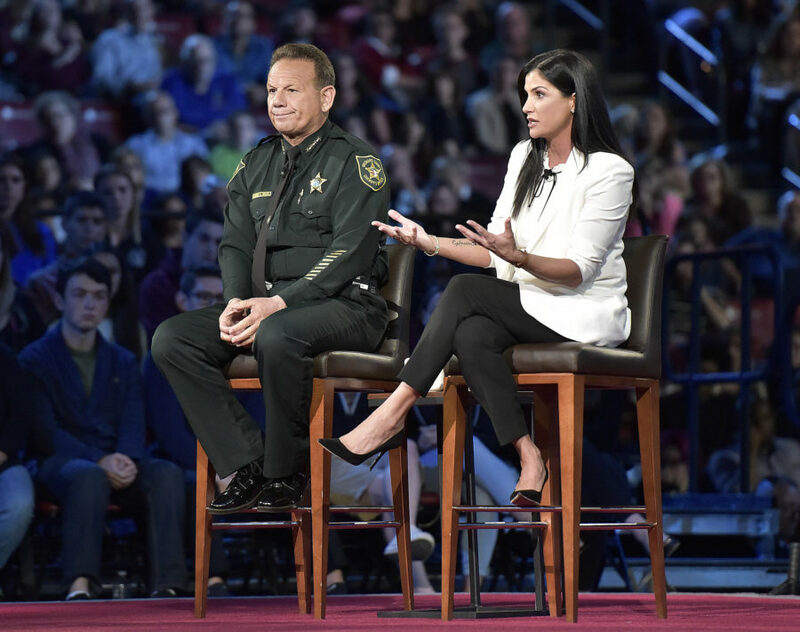 NRA spokeswoman Dana Loesch appeared at a CNN town hall earlier this week in Florida, where the audience booed as she said the NRA was “fighting” for them. In a speech at the Conservative Political Action Conference on Thursday, NRA executive Wayne LaPierre criticized liberals for politicizing the tragedy in Florida. “Their goal is to eliminate the Second Amendment and our firearms freedoms so they can eliminate all individual freedoms,” LaPierre said. On its website, the NRA highlights multiple benefits for members and “5-Star Savings!” that include special rates for insurance—home, auto, term life, firearms policies—as well as prepaid Visa cards and even a wine club.